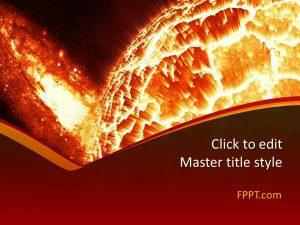 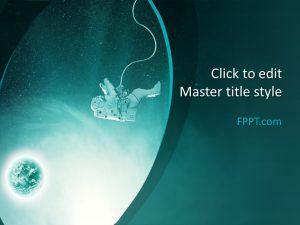 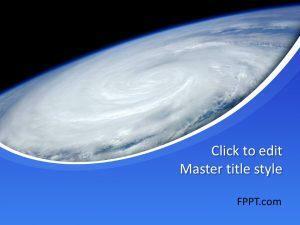 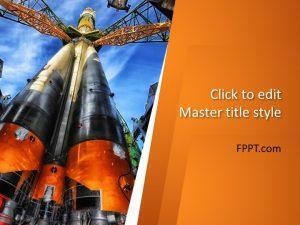 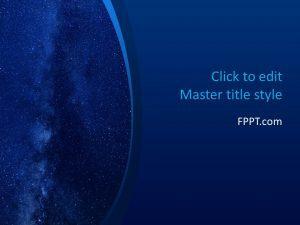 Brief your predictions about extraterrestrial life through free space PowerPoint backgrounds. 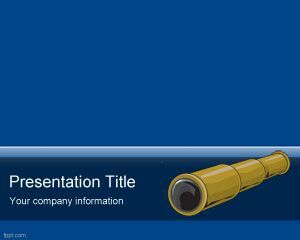 Themes include Space Balls, Space Cosmos, and Monocular. 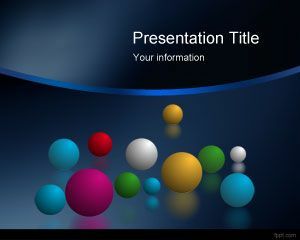 Download free space PowerPoint templates to give informative presentations, to be used in astrology seminars or any other educational presentation requiring backgrounds with stars or Milky Way. 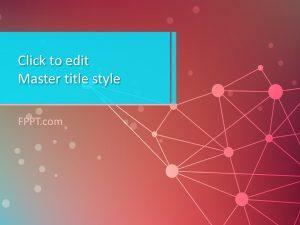 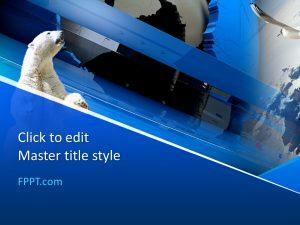 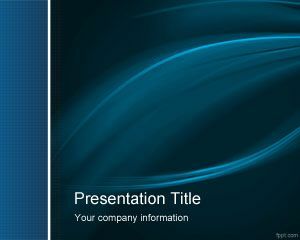 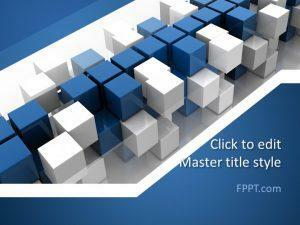 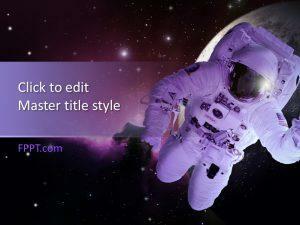 Free space PowerPoint templates provide violet and blue backdrops to add life to those slides.